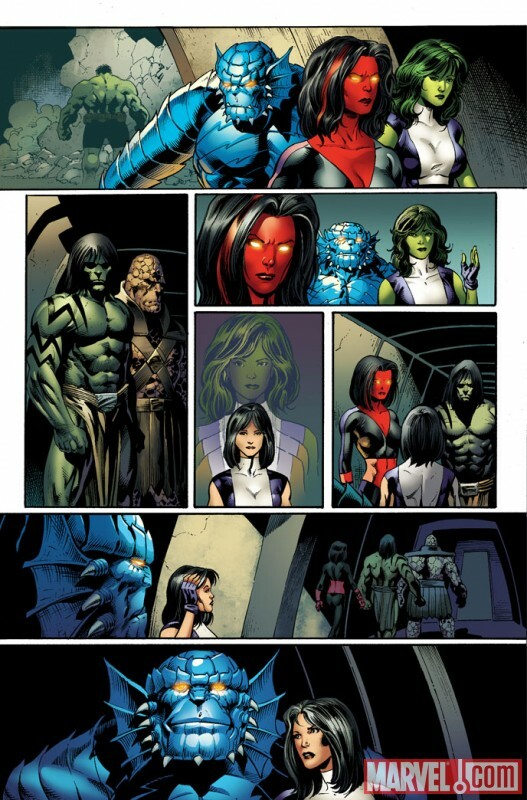 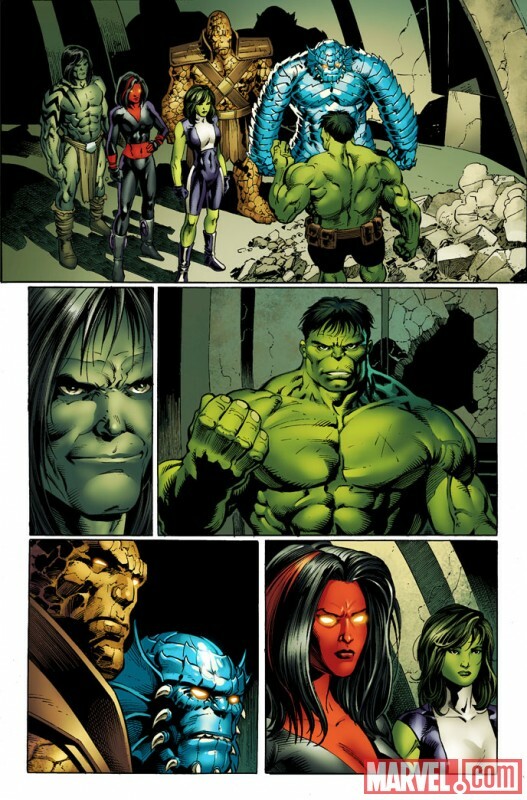 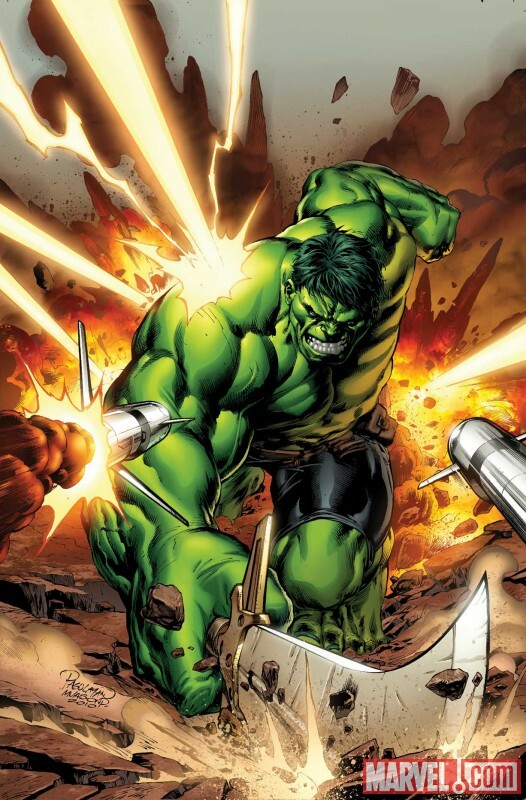 Marvel have supplied us with a preview of Incredible Hulks #615 by THE Hulk scribe Greg Pak and drawn by Barry Kitson. 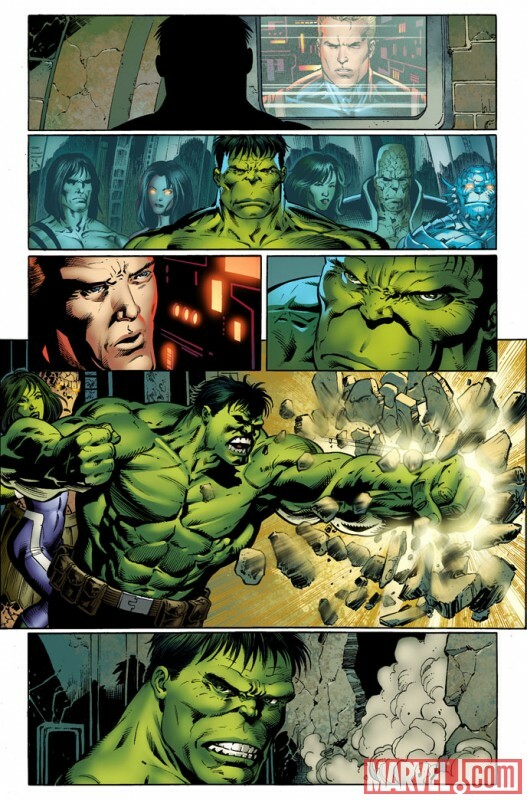 The Dark Son saga continues and leaves Hulk with an impossible decision to make, his world or his son. 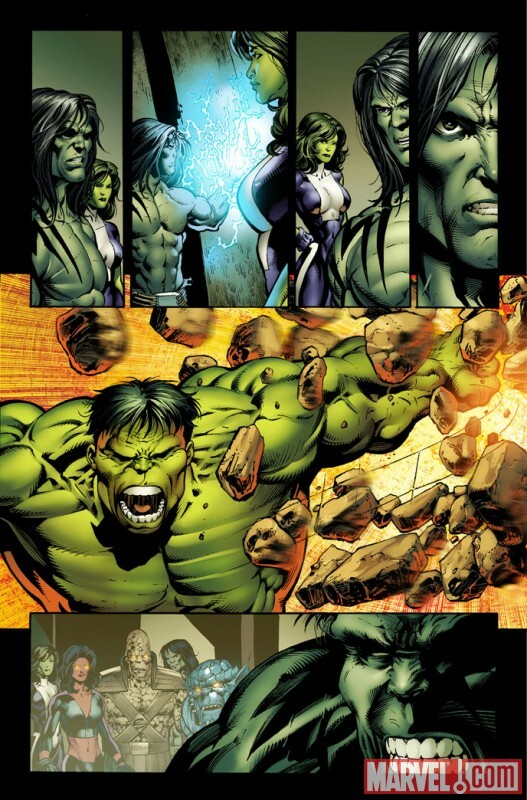 These decisions will test the mettle of Hulk's ever increasing brood as well as his allegiance to old friends. Check it out when it hits shelves on the 27th of October.